Social media is everywhere and integrating any social media platform upgrades your application in every way. LinkedIn is one such platform widely used & client-demanding both at the same time. Integrating Sign in from LinkedIn into your app is not a difficult process. Just follow the simple steps so that you can have an easy access to your linkedIn account. Your xcode projects needs to be added to the linkedIn account in order to use LinkedIn sdk in your xcode project. Now click on My Apps from the tab. Sign in with your LinkedIn existing account or create a new LinkedIn account. Under My Apps section, you’ll find all those apps which are linked to your account. You can review settings for your existing apps or you can Create a new application just on a click of Create Application button. Here you’ll find a form where you have to fill all the details related to your app including App name, App logo etc. After filling all the mandatory details, click on submit button. Now under the Authentication section of your newly created App, you’ll find your app’s client ID and client Secret keys which you need to add to your xcode project which we’ll discuss later. If you wan’t to fetch email address from the user’s account, make sure you have checked the r_emailaddress option. If it is unchecked, your app will not be able to get the user’s email address. 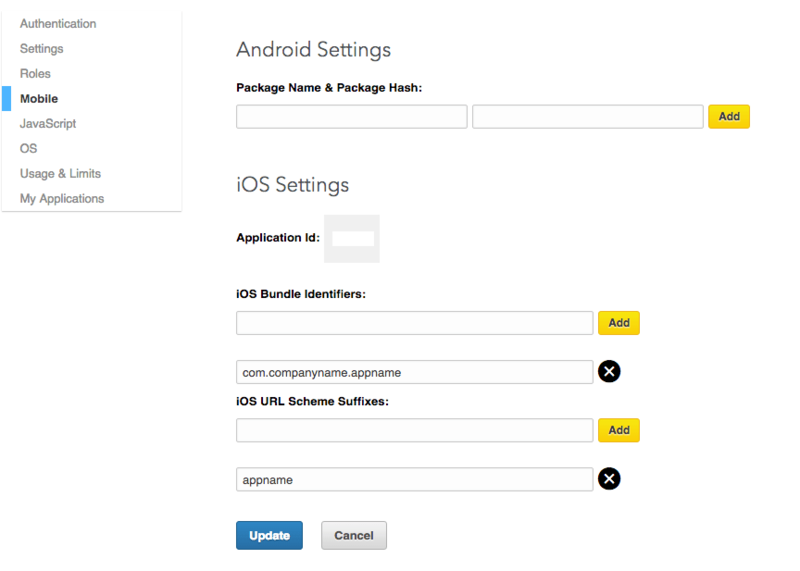 Now goto Mobile section and in iOS Settings add your Bundle identifier and a url suffix and also note down the Application Id given at this page. Finally click on Update button to update all the settings. This completes the process of adding your app to your LinkedIn account. Open a terminal window, and $ cd into your project directory. Create a Podfile. This can be done by running $ pod init command. Open your Podfile from finder. Install a Podfile. This can be done by running $ pod install command. Close your project and go to your project directory folder where you’ll find your project file with .xcworkspace extension. Open <your project>.xcworkspace file. Now create a bridging-header file and add the following code before #endif. Find your view controller file and at the top add statement import LinkedInSwift. If no errors occurs, you have successfully installed all the required pods. 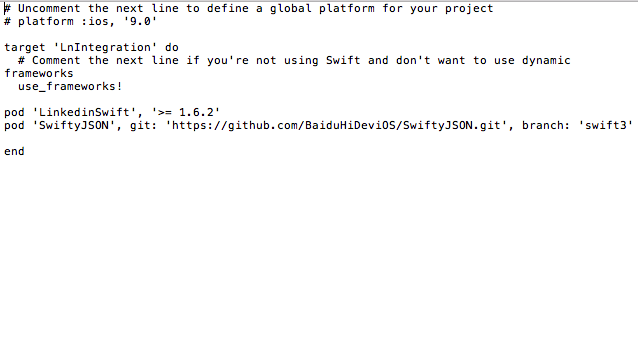 Else your linkedInSwift pod might be missing in your project directory or might be misplaced from the required location. Now open your info.plist file as a source code to add LinkedIn Application ID. For this copy the code below and add to your info.plist file at any place. client ID and client secret key can be found in your app console. Mention only those permissions which you have check marked under Default Application Permissions section in your app console. 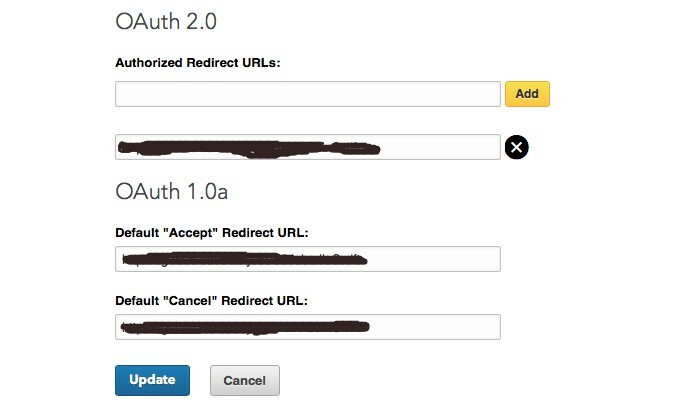 your redirection URL would be replaced by the authorization URL you have added in your app console. Mention only those information related parameters in URL which you want from the LinkedIn server. Also mention the response format like JSON, xml. If you want the number of connections from the users, add “num-connections” key to the request url. Now you have all the information related to the user. Use it as per your own requirement.